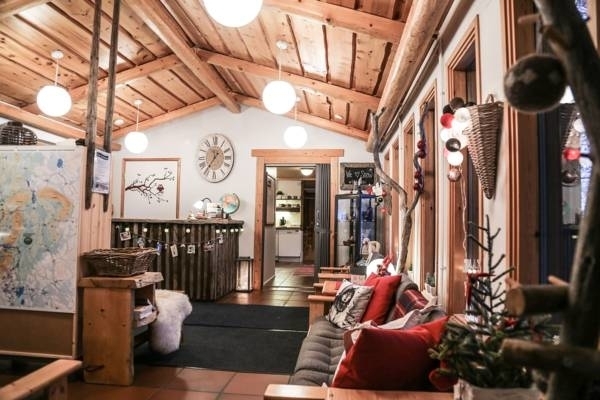 Cozy and characterful accommodation with a breakfast buffet included in the price. 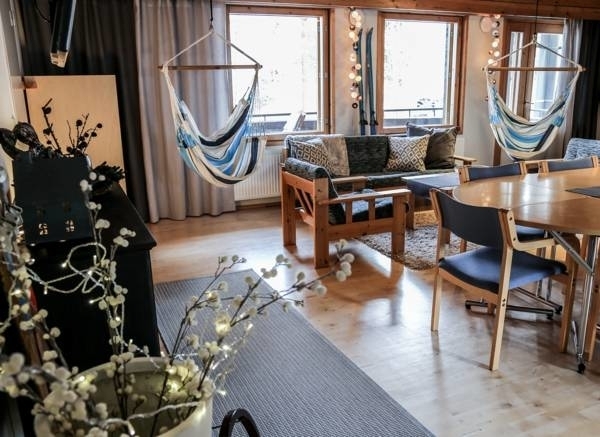 Seven spacious rooms (1-4 pers), 1 suite (1-4 pers) and an apartment (up to 10 pers) with own entrance, private sauna and a kitchen. Warm storage and maintenance room for outdoor equipment. Two common saunas; one for ladies and one for gentlemen. 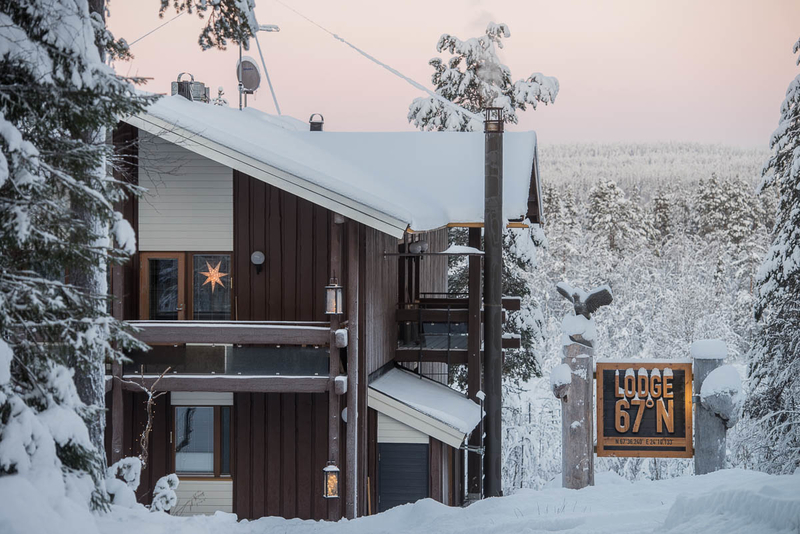 Small and privately owned Lodge 67 ̊N is situated in the heart of Äkäslompolo village. The village lies at the foot of Ylläs fell, right beside the Pallas-Yllästunturi National Park. 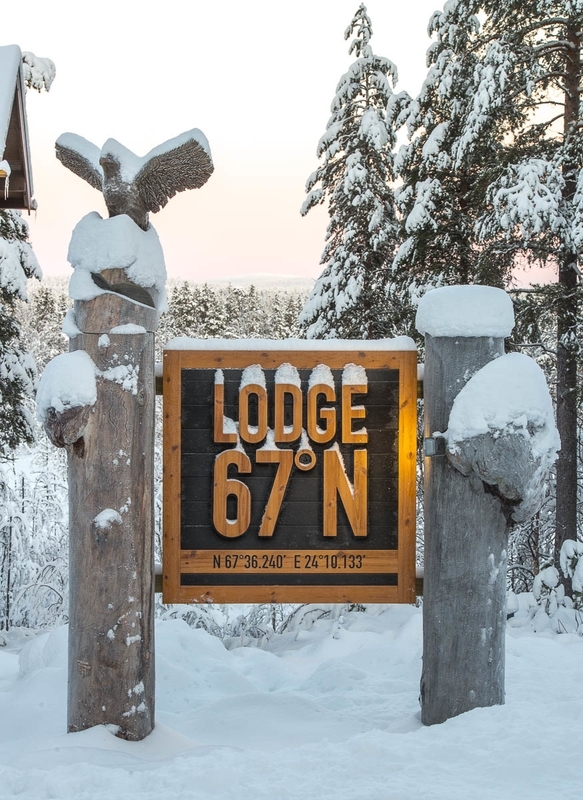 Lodge 67 ̊N is a perfect choice as well for an active sportsman/woman, as families or groups. Spacious rooms, versatile common areas and an optimal location will make your trip a success! 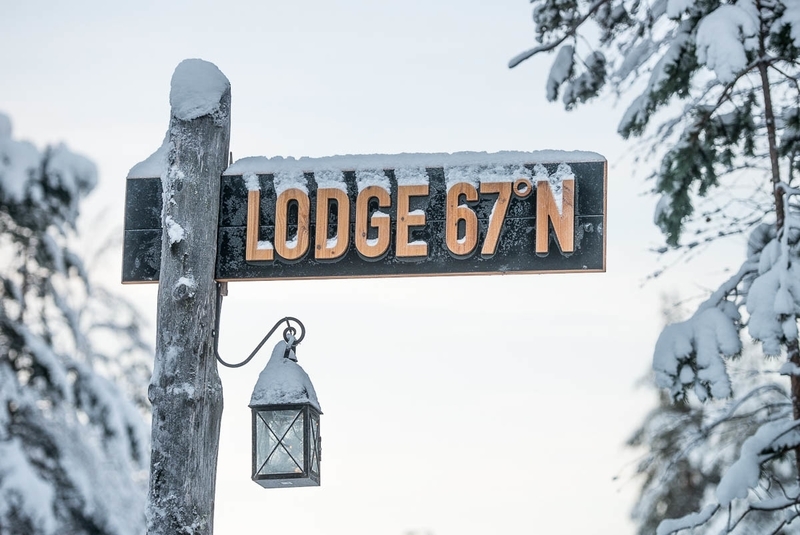 The Lodge offers friendly service, quality accommodation and a tasty breakfast. There is room for storage and maintenance of your equipment. As we are situated in such a central location, you will easily manage even without a car! Competent staff who knows the local conditions help you to plan the details of your holiday and tell you about other opportunities in the area. We are reachable by phone at all times. Rooms Seven standard rooms (1-4 pers) with a kitchenette. 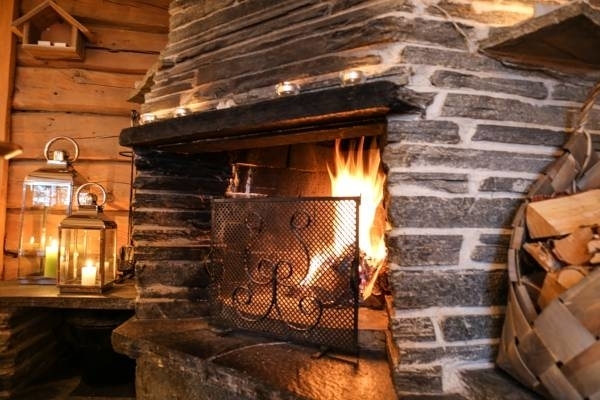 Northern lights suite (1-4 pers) with a kitchenette, fireplace and a balcony facing north. 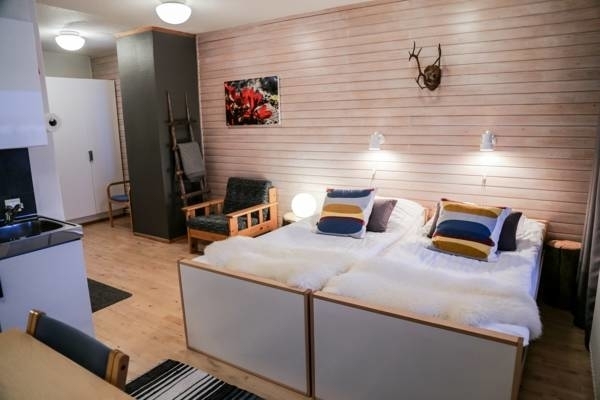 A larger Apartment (6-10 pers) with own entrance, kitchen, three bedrooms and a private sauna. 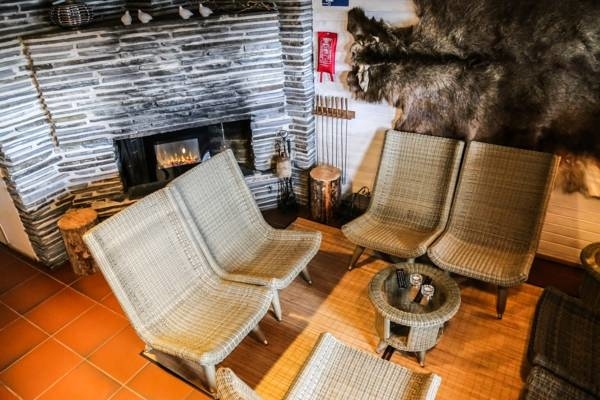 Common areas: breakfast room, two saunas with dressing rooms, and a spacious meeting and multi-purpose room. 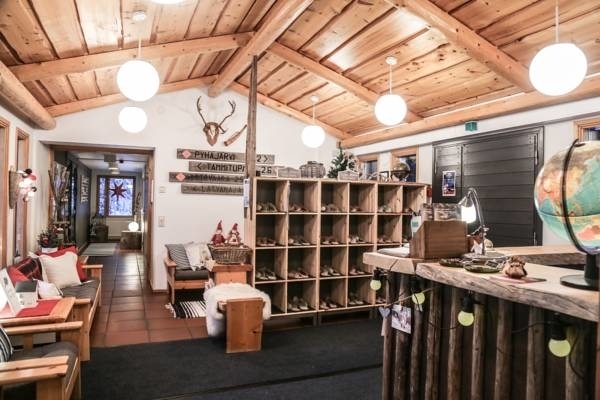 There is also an information corner with a bookshelf, room with a fireplace and a maintenance and storage room for your outdoor equipment like skis and/or a bike.